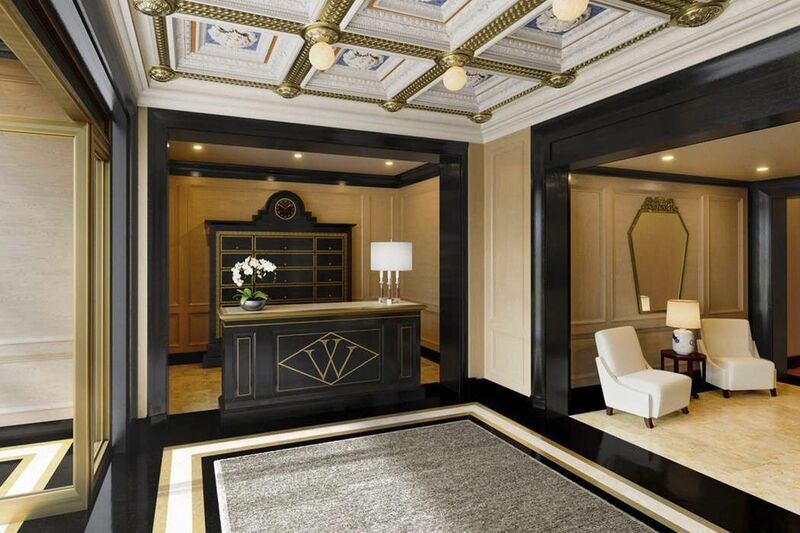 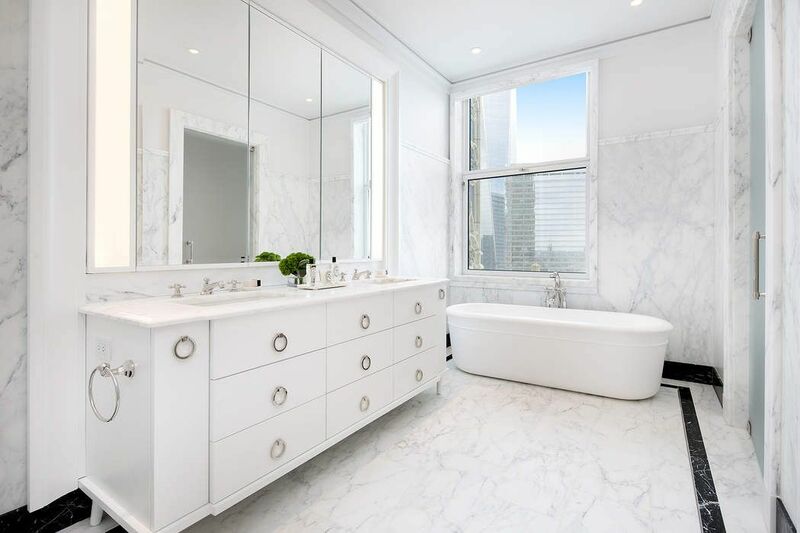 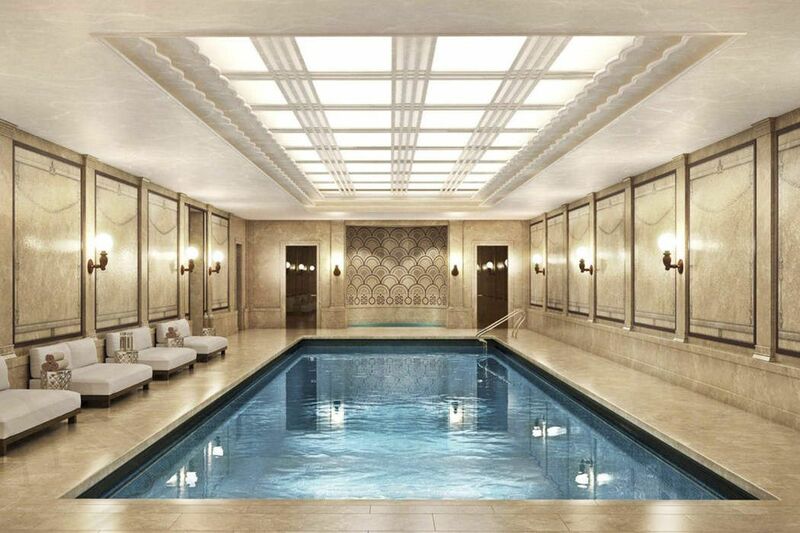 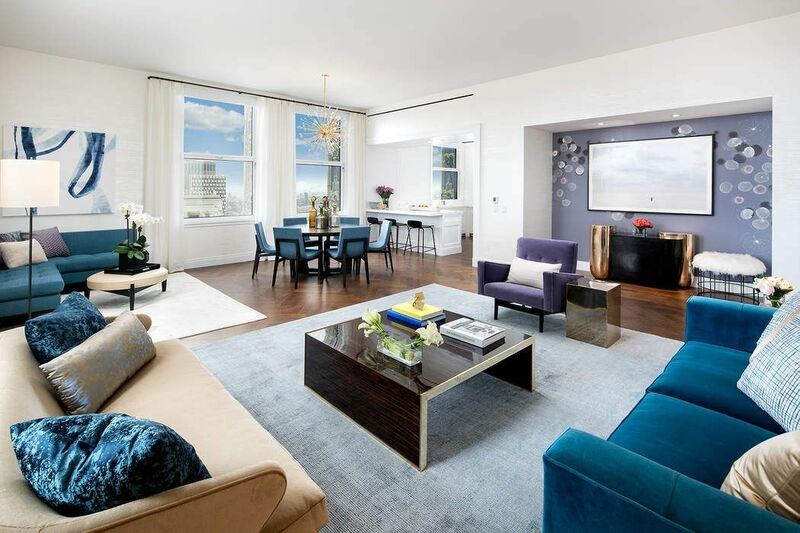 2 Park Place Apt 34B, New York, NY 10007 | Sotheby's International Realty, Inc.
$7,450,000 2 Bedrooms2 Full / 1 Partial Baths2,548 sq. 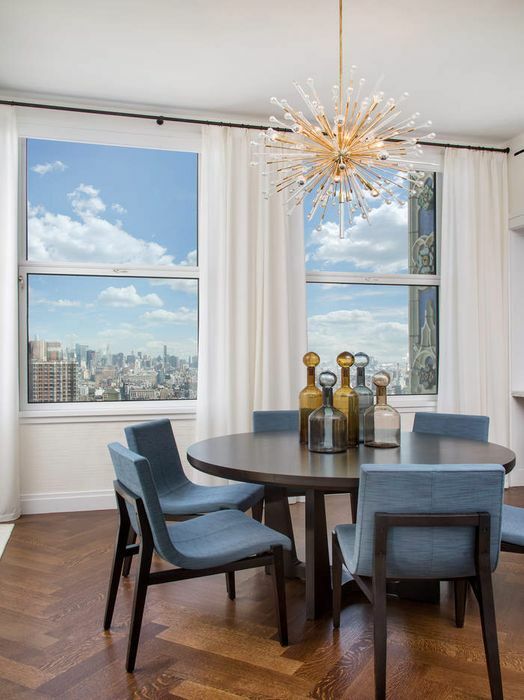 ft.
At a height of 435 feet above street level, this sprawling two bedroom, two and a half bath home is approx. 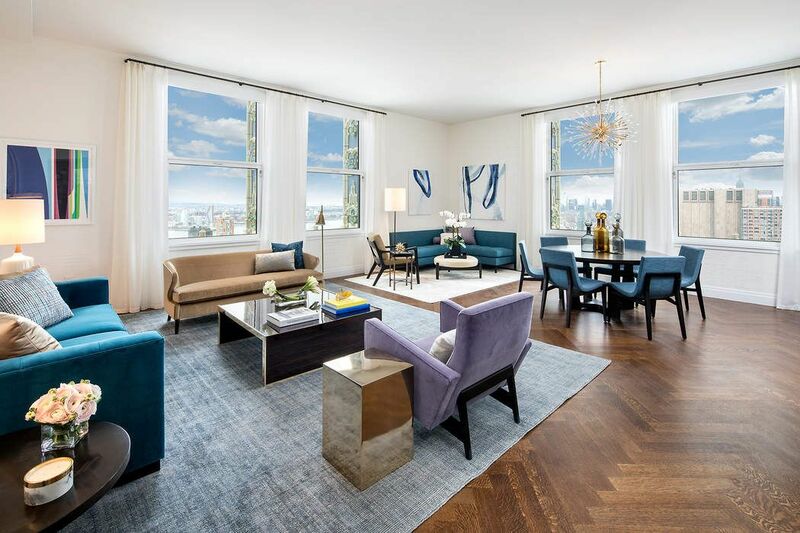 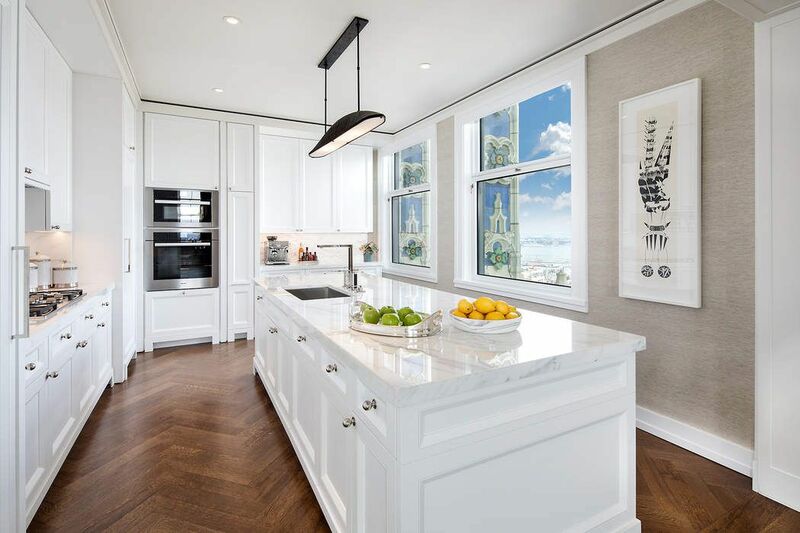 2548 square feet and offers up to 10’5” ceilings, oak herringbone floors throughout and large operable windows facing North, West and South with meticulously restored terra-cotta window surrounds elegantly framing the breathtaking views over historic TriBeca and One World Trade. 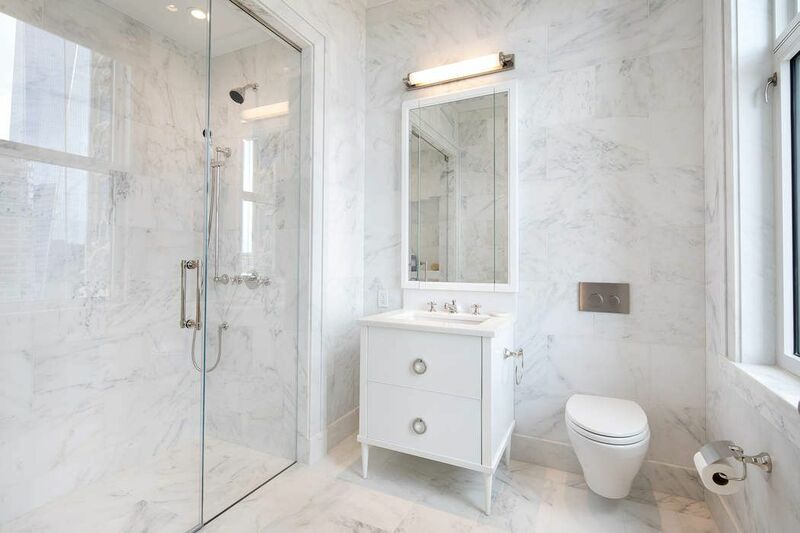 The corner master suite boasts a walk-in closet and dressing area with a spacious windowed bathroom outfitted with steam shower, free standing tub, double vanity by the Molteni Group, Calacatta Prima marble floors and marble slab walls and radiant heated floors with a Nero Marquina border all finished with Dornbracht Platinum fixtures and Nanz nickel hardware. 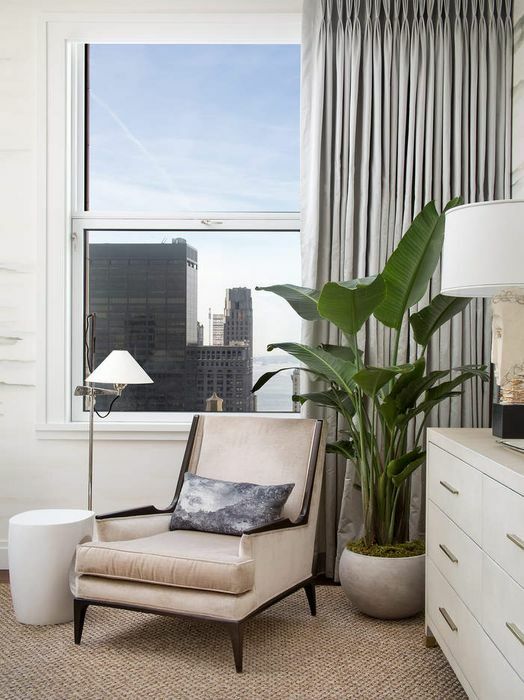 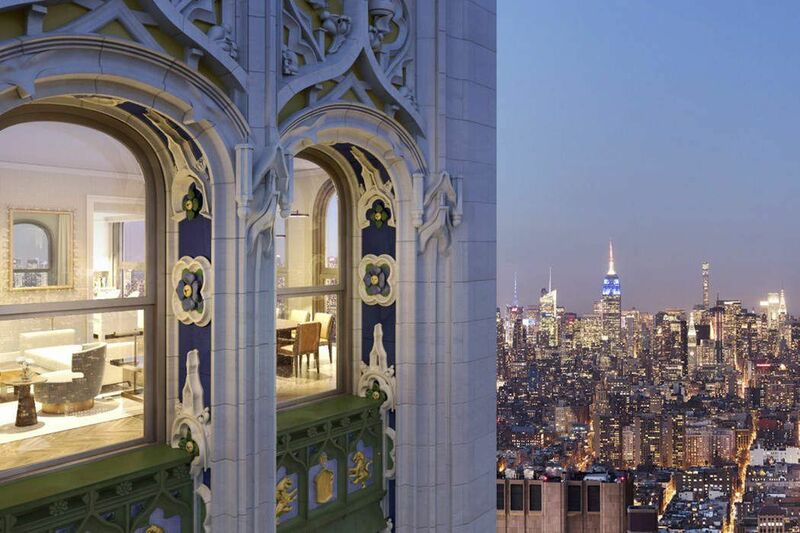 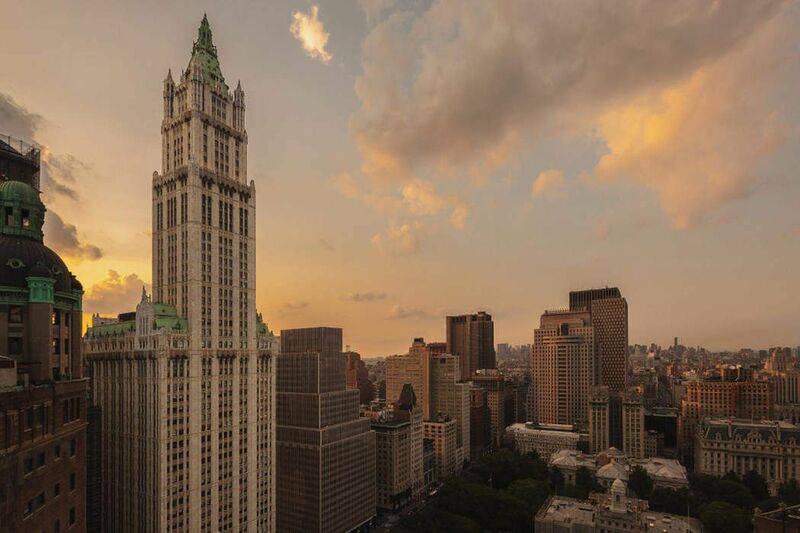 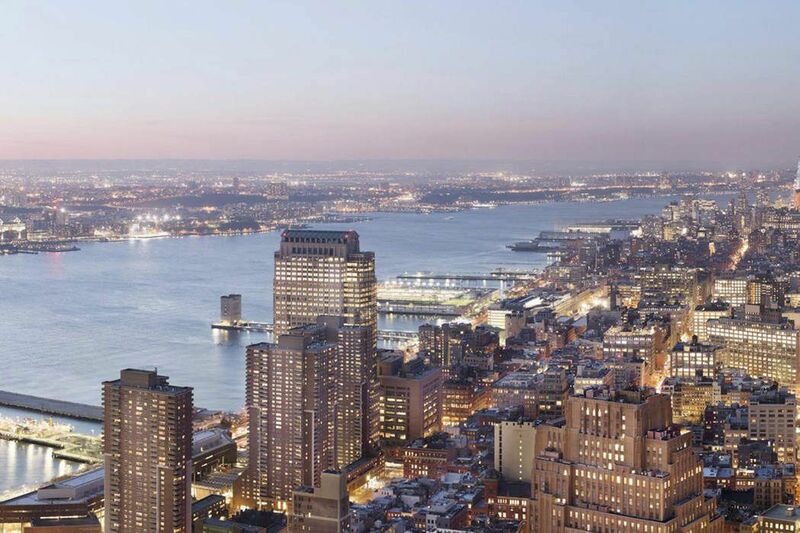 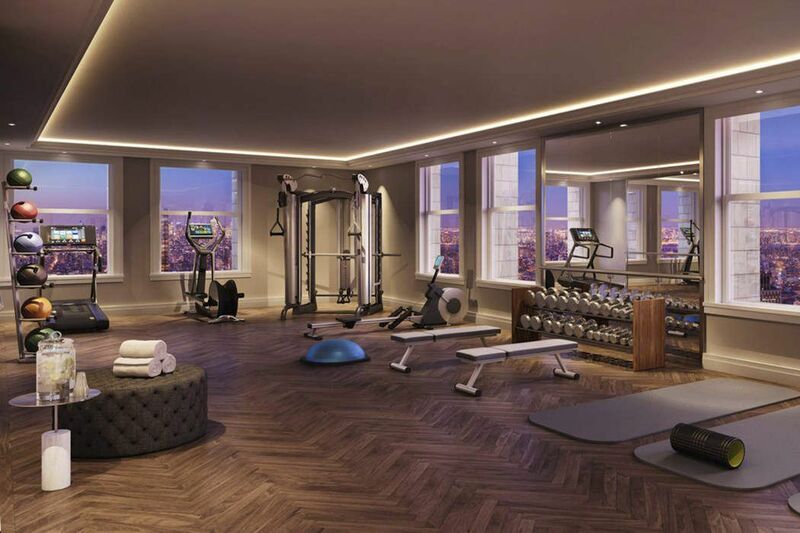 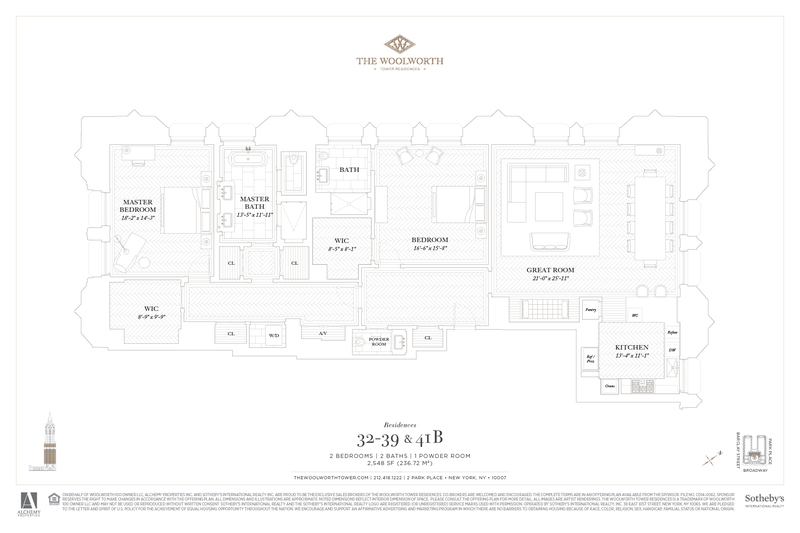 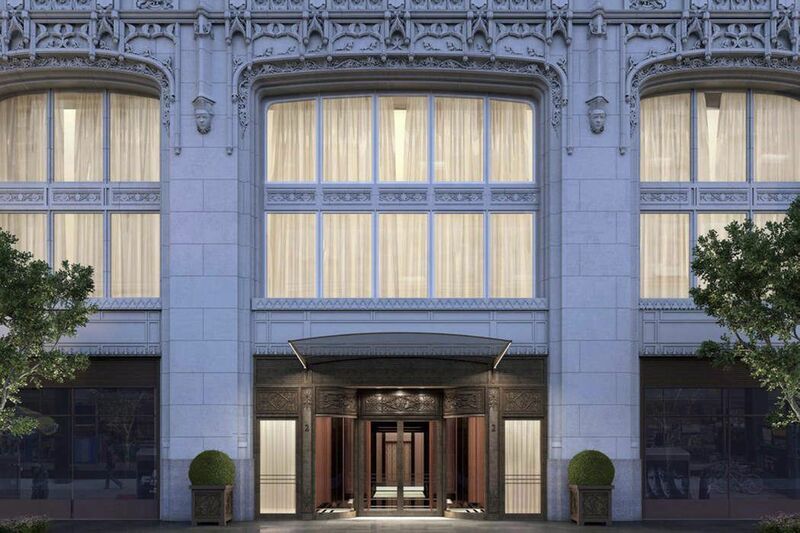 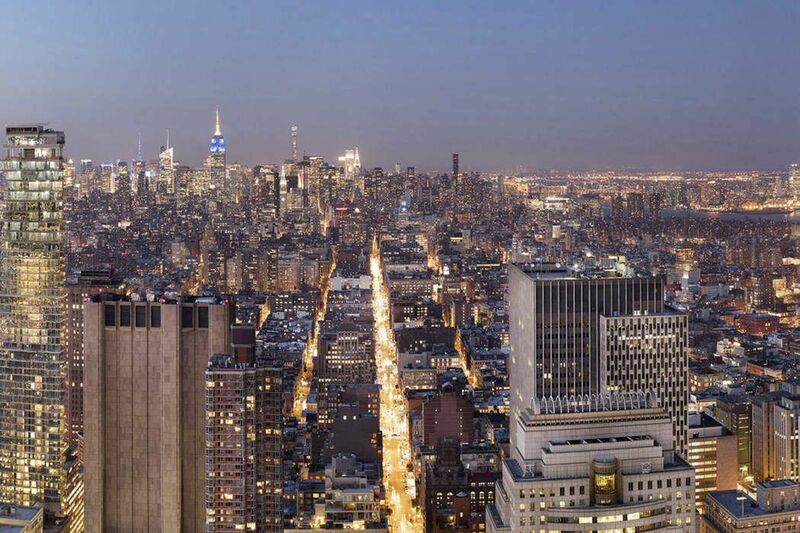 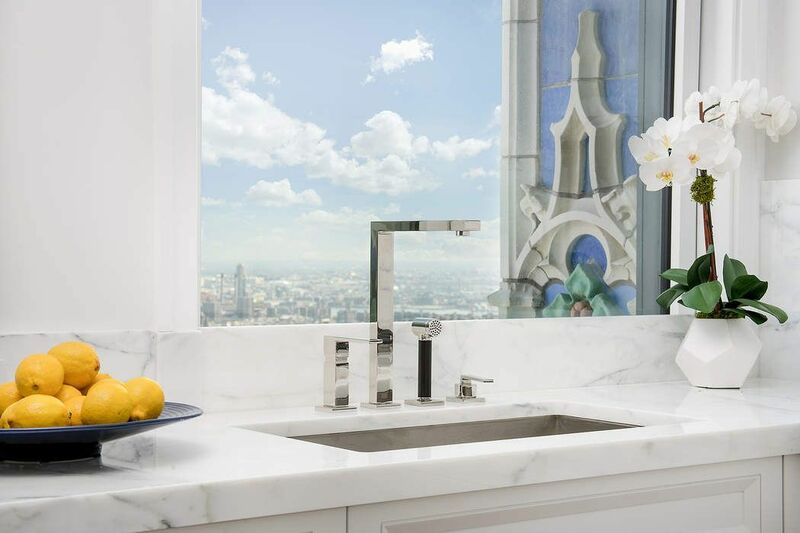 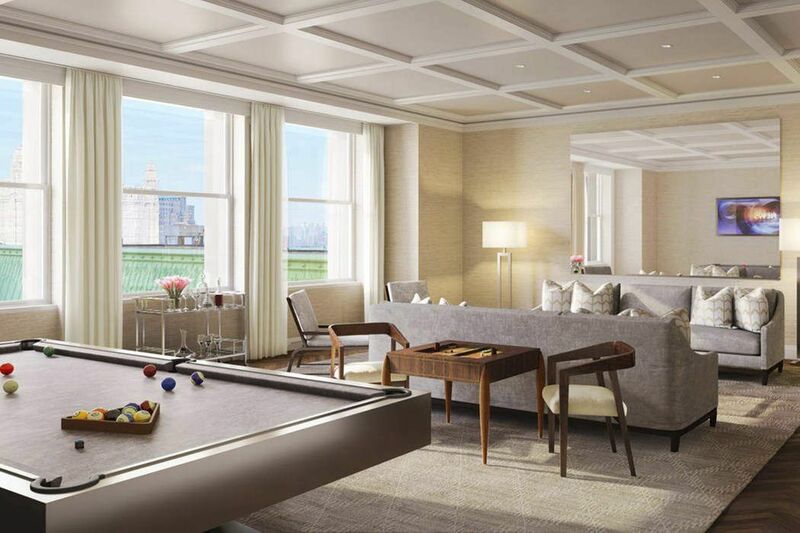 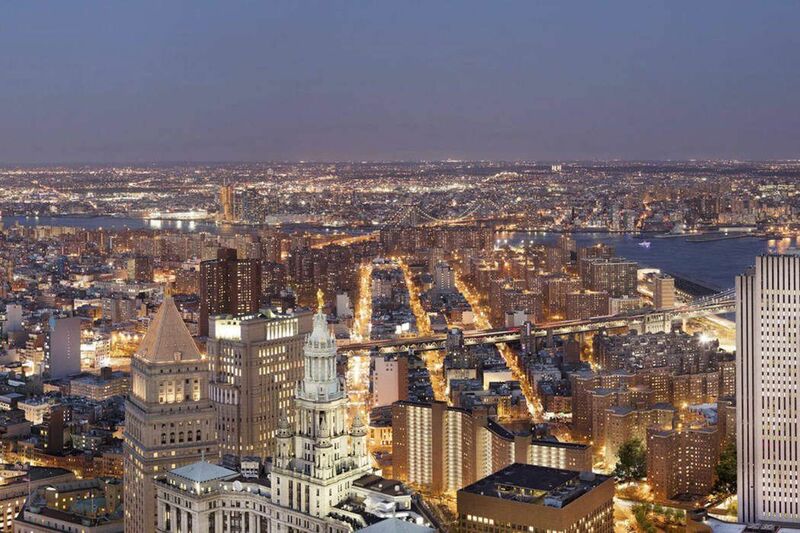 With never more than two homes per floor, life at The Woolworth Tower Residences offers a club like intimacy while surrounded by world-class restaurants, hotels and shopping. 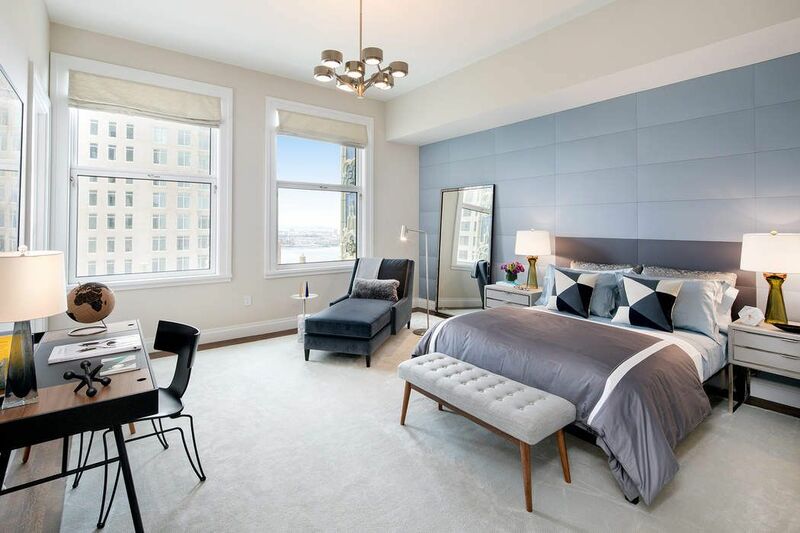 Offering white glove service and amenities that include the Gilbert Lounge, Woolworth Pool, Fitness Studio, Wine Cellar and Tasting Room, Bike Room, On-Site Attended parking and resident-only Lobby. 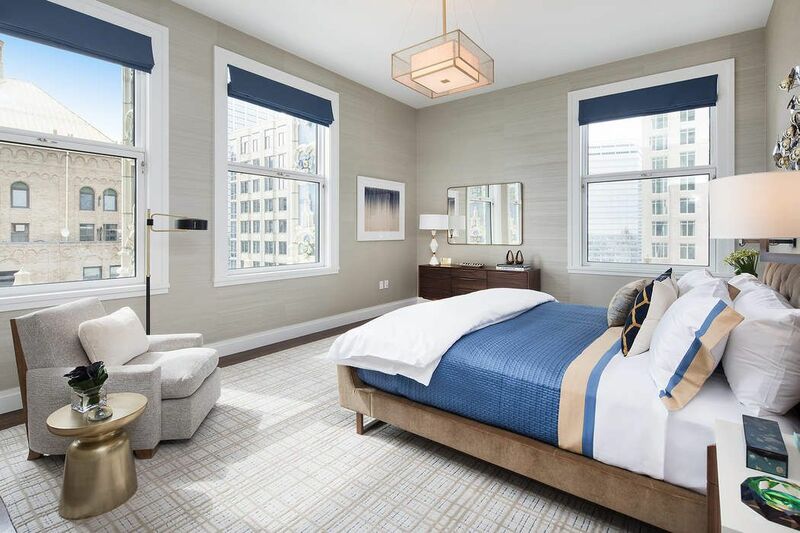 Expected occupancy in the first quarter of 2018.